I am ready for the near year. I, for one, am thankful to leave 2014 behind me and I’ve talked to many people who feel the same way. For many, 2014 was full of loss, stress, and health complications. 2015 is a a new year, a new chapter, a time for change. 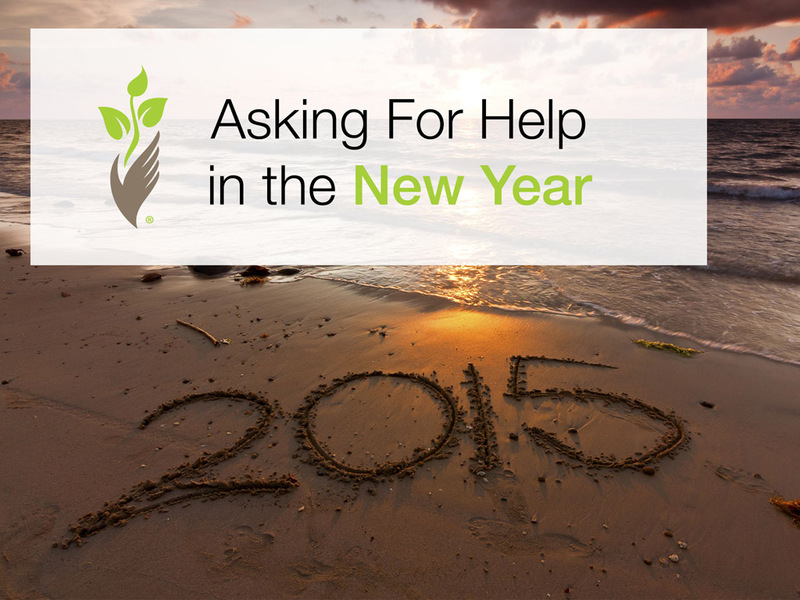 There is no way to know what this new year will hold, but my resolution is to ask for help. To let people know when I’m tired, overwhelmed and in need of a helping hand. It’s a hard thing to ask for help, I understand from my own personal experiences, but also on a professional level. I hear stories every day from seniors and family members who timidly call with questions about Preferred Care at Home’s senior care services. Asking for help is not easy. Many family caregivers are tired, stressed and worn down from the care responsibilities of their elderly loved one. Health conditions worsen, needs change, doctors’ appointments increase, the work load is never ending and the burden can often seem unmanageable. But their is hope for change this new year. And it starts by asking for help. What is your New Year’s resolution? Is it to lose some weight, add exercise to your routine, organize your home? What if instead of adding to your schedule you took some responsibility away? What if you asked for help? Maybe asking for help starts with just one hour; one hour where you don’t have to run an errand or wash dirty clothes. At Preferred Care at Home our elderly care services are available from one hour to 24 hours to meet your needs and fit your schedule. Our services include meal preparation, housekeeping, incidental transportation, medication reminders, companionship and much more. Our elderly care services are performed by an exceptional team of caregivers who are dedicated to providing the very best care to your elderly loved one. The owners, staff, and caregivers at Preferred Care at Home understand that asking for help is not easy. They are available to answer questions and alleviate your concerns. The right type of care in place can allow you and your elderly loved one to truly thrive this new year. If you have questions about our senior care services, contact a location near you to learn more. We will be there when you need help.